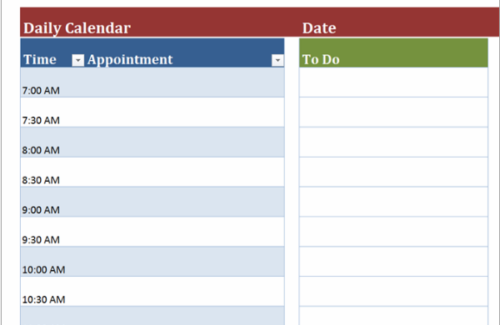 Day planner is very useful tool to manage your events, to-do list and make your time more effective. 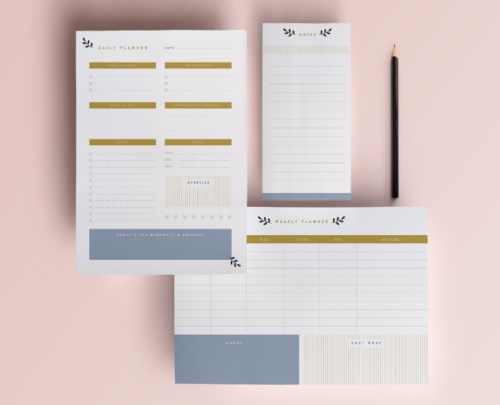 If you are too busy with your work or you are often distracted by something so you forget your important activities, then a planner is the right solution for you.. 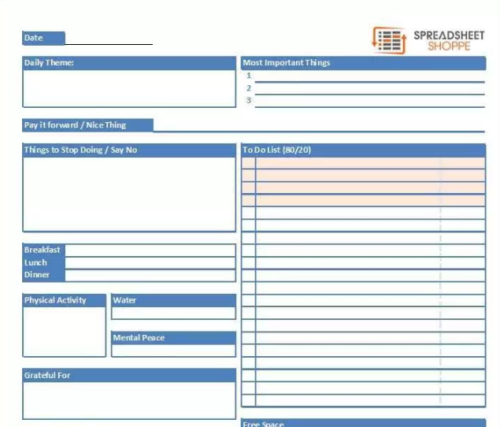 In today’s post, we compiled some of the best daily planner templates that you can download in Word, spreadsheet and PDF file formats. 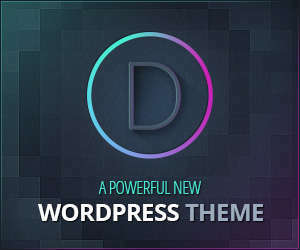 It’s blank templates with various template design. 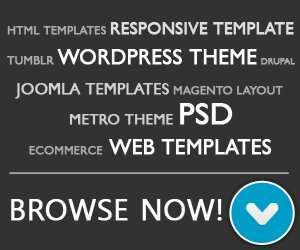 Just choose the design you love and download them for free. 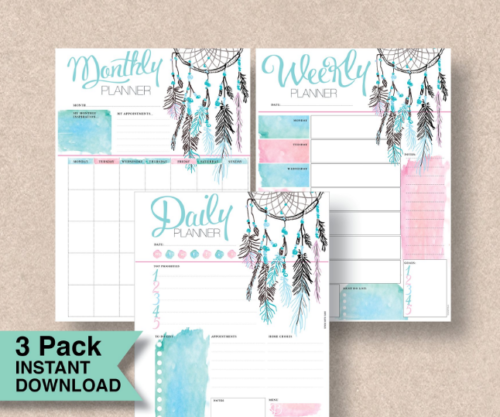 Our goal is you’ll realize the following printable planner template collections might be a good choice for you and discover something you want. 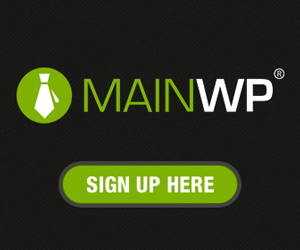 We’ll be adding much more freebies soon, for this reason don’t forget to bookmark this post. 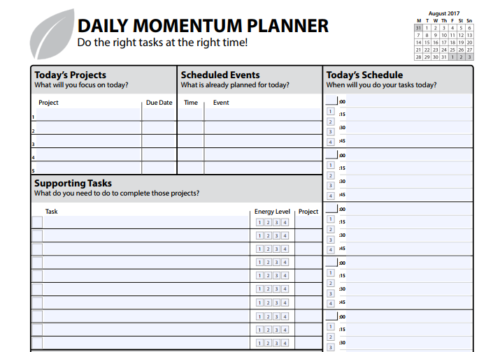 This free daily planner is useful to improve your life and focused on putting those elements in front of you each day. 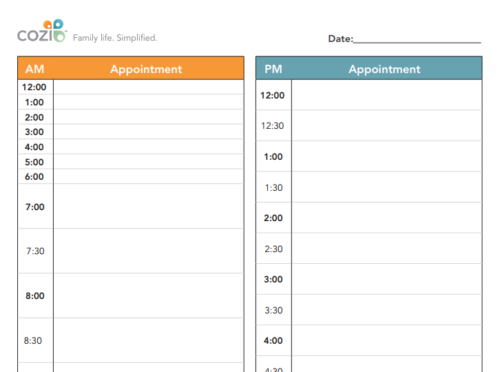 This daily schedule template allows a family to keep track of each member’s daily tasks. 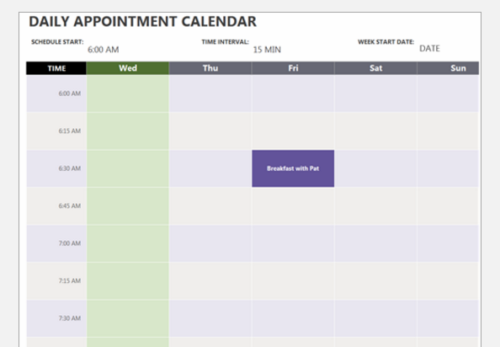 Members and tasks are entered on the data entry tab and data validation allows the user to select each from a drop-down on the main tab and view their schedule in a weekly grid. 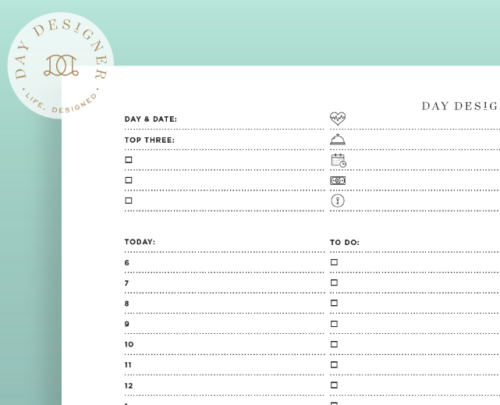 This free daily planning page is intended for printing on 8.5 x 11″ paper. All printables are copyright Day Designer, and cannot be distributed among individuals. 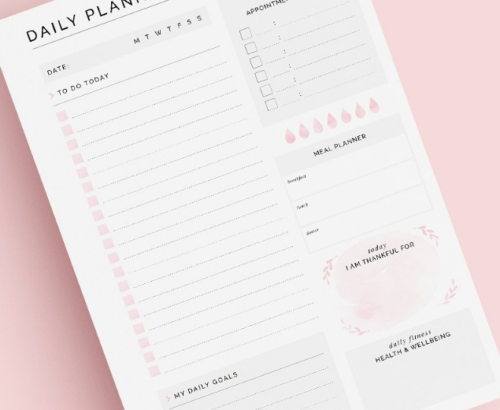 This printable planner bundle come in minimal design to keep your days and weeks on track. Easily downloadable PDF file means you can print as many times as you like on whatever paper you wish. 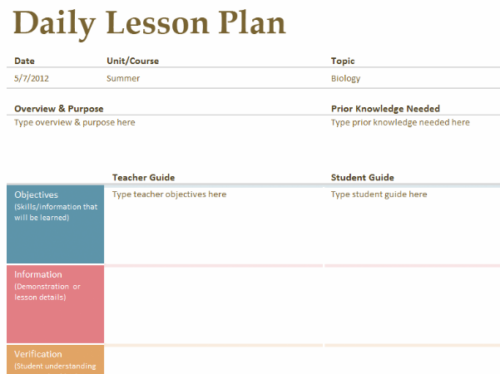 Daily lesson planner is designed for teachers to detail out their daily lesson plans. Could be used by the faculties of all education levels. 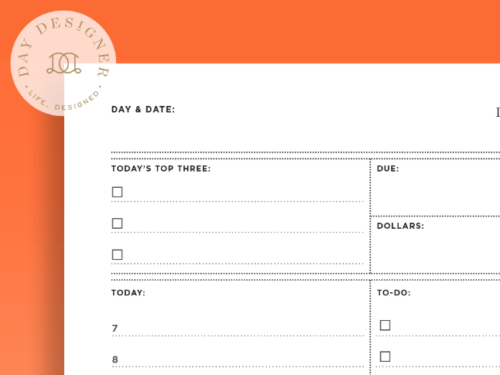 Plan your day with this accessible daily calendar template. The day is broken down every half hour from 7 am to 6:30 pm; features a to-do list, errands and calls. Daily Planner 2018 that you can download in InDesign templates. 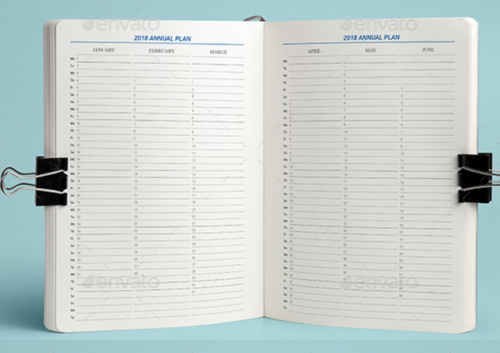 It’s print ready templates and easy to customize. 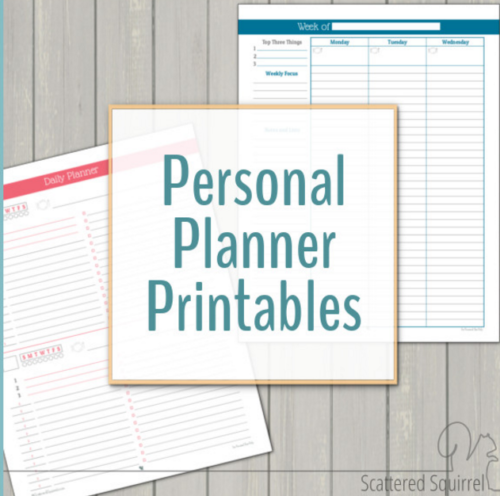 Personal planners are a great way to keep yourself and your family organized. You can print out a few sheets and take them for a test drive and move on to something else if they don’t work for you as well as you hoped. Dream catcher printable planners is beautiful and avaiable in PDF template format. 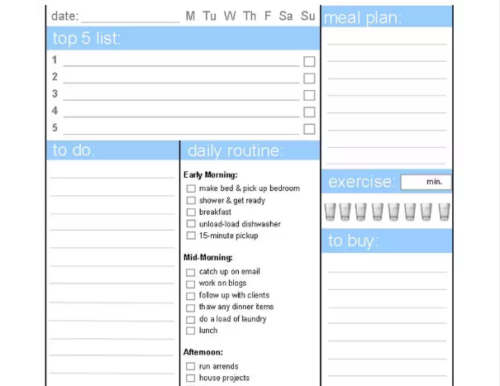 This template include daily, weekly and monthly planner. 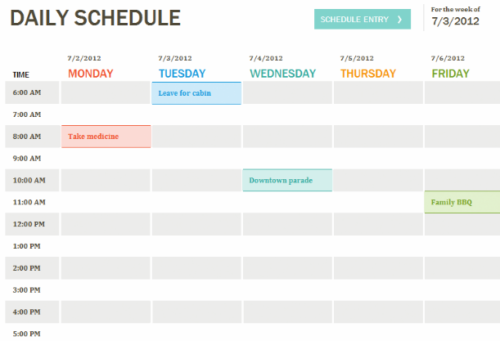 Daily planning page will help you take control of your day with your schedule and to-do list side by side. This printable is intended for printing on 8.5 x 11″ paper. Disable or uncheck your “scale to fit” or “fill to page” printer settings in order to print true to the mini size. 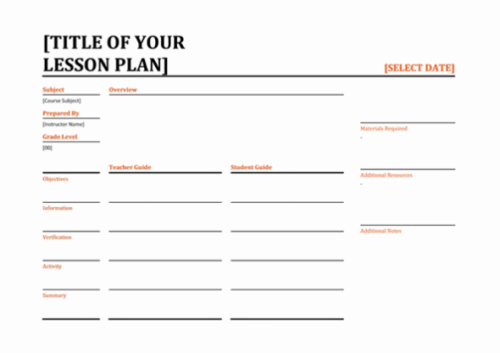 Use this traditional daily lesson planner template to prepare your classroom lessons and activities. 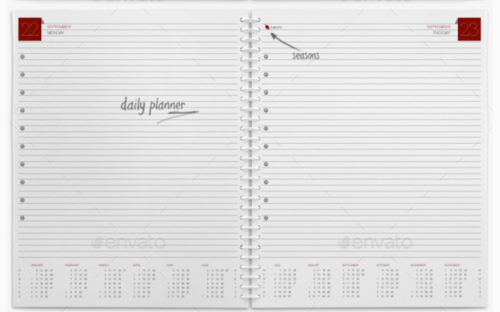 This 12 master page of planner / diary template is avaiable in inDesign template. These printable calendars are from Cozi,. You can download the PDF file and print them from your computer. 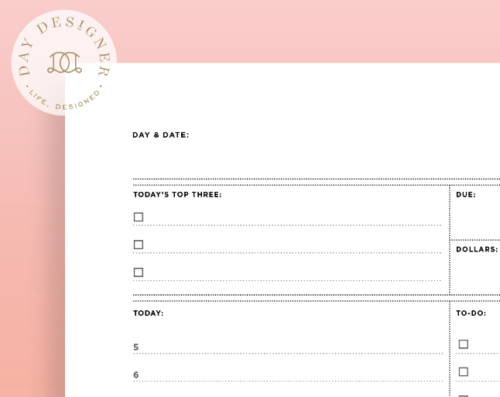 Make your day that little bit easier with our elegant clean daily planner page. It has everything you need to keep your day running smoothly, and with an open date format you can use it over and over again, year after year. This refillable A5 leather binders are free to download and useful to create to-do list in one organized spot. This printable is set up to be a right-side only, single page per day printable. It’s sized for 8.5 x 11″ paper with crop marks so you can cut it down to the A5 size.